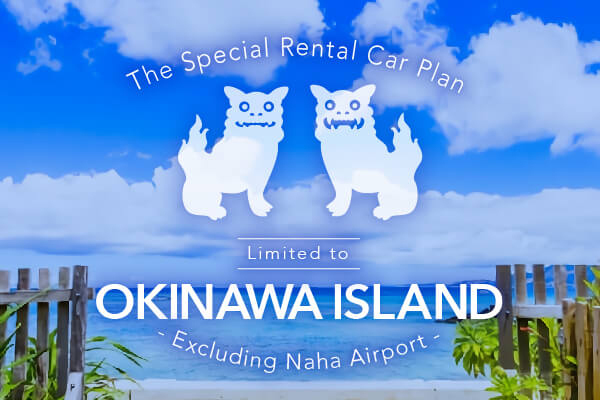 Japan with ORIX Rent a Car. 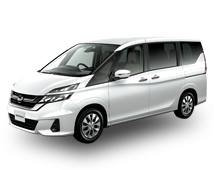 From compact to family van to hybrid, ORIX Rent a Car has what you want in 900-plus sites across Japan. 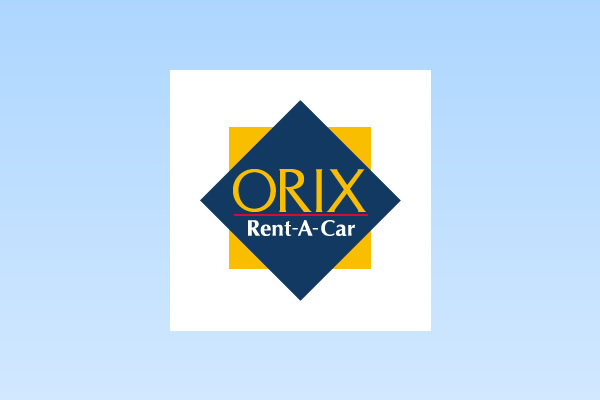 Find the ORIX Rent a Car nearest you. 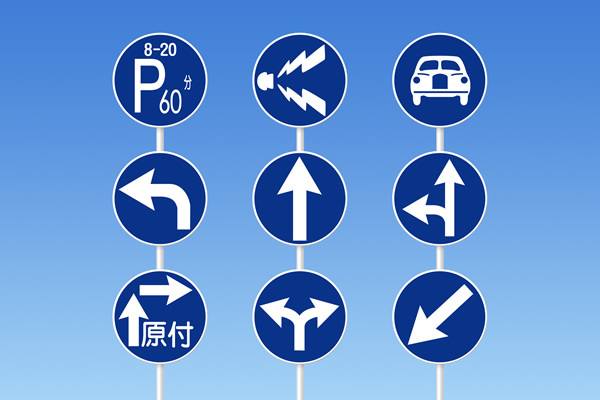 Find ORIX-Rent a Car sites near major airports and major train stations. 2016-10-19 Information We are pleased to announce the launch of our Korean website! 2016-07-29 Information We are pleased to announce the launch of our Chinese website! 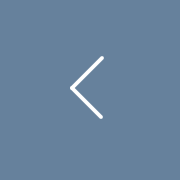 2015-11-25 Information Proudly announcing the launch of our English website! Handy information from reservation to drop-off for first-time customers. 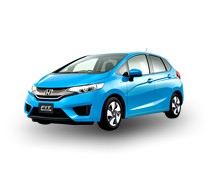 Those new to ORIX Rent a Car should check out this webpage for details on using this website and on car rental, from pick-up to drop-off. 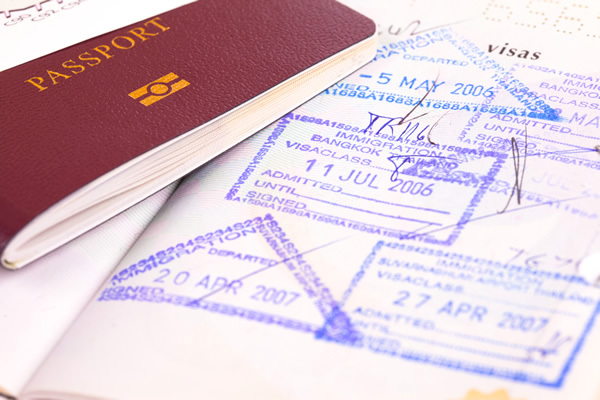 Read these details on ID documents required for car rental and driving in Japan, including international licenses issued by Geneva Convention member countries. 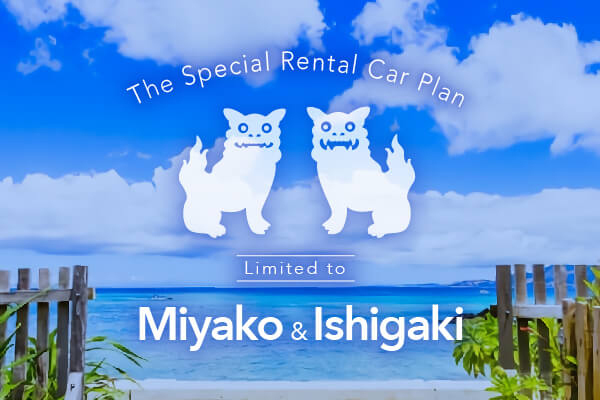 Great savings on rentals from sites across Japan. This Campaing is currently under construction. 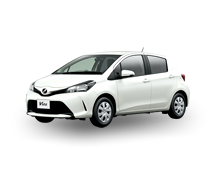 ORIX Rent a Car has a large selection of about 100 popular car types. 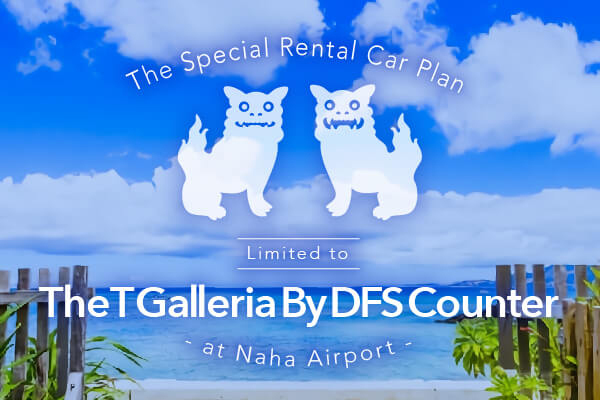 More discount for longer-time reservation! Smallest available. 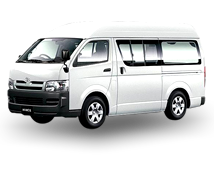 Economical and ideal for a small number of people and luggage. General passenger-car. Roomy interior and comfortable. 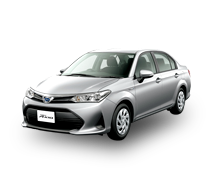 Large engine displacement and good for long drive. 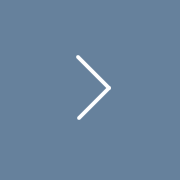 Hybrid and electric vehicles. Outstanding fuel economy. RV is best for outdoor activities. Spacious minivans are optimal for family and group. 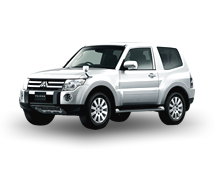 Capacious interior accommodates several passengers for relaxed driving as well as large luggage pieces. 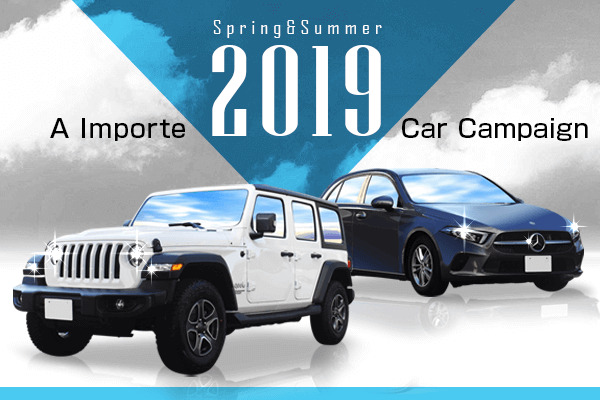 Vehicles for transporting cargo, luggage, etc. Larger type has one-ton load capability. Convenient for moving house and more. 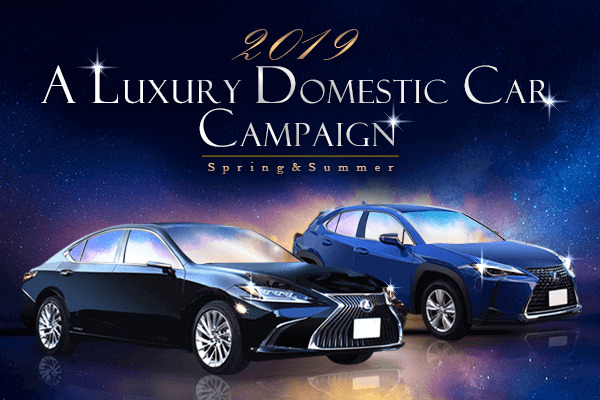 Reserve the car you need to enjoy Japan with ORIX Rent a Car.